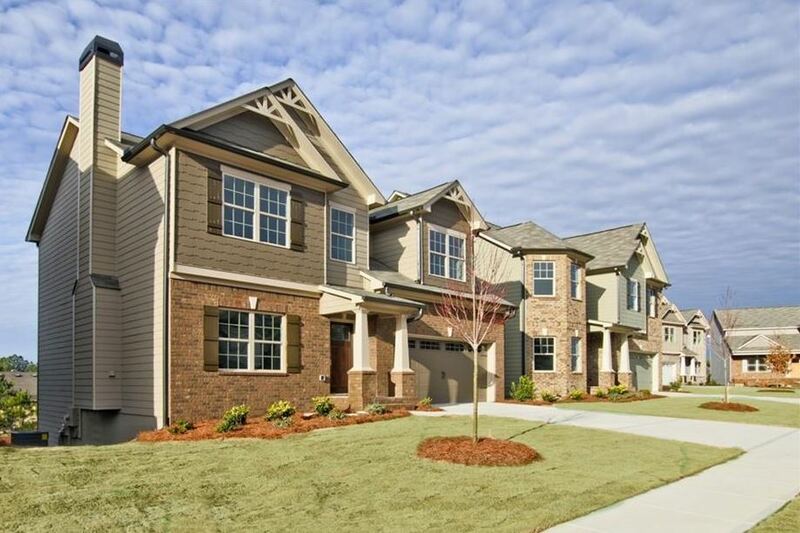 This Buford GA community of Castleberry Hills is a home neighborhood built by RHG Homes (Richard Housing Group Inc.). This neighborhood, in fact, won a silver Obie award for a single family home builder. Most of these homes are built from 2007 to 2017+. Located in Gwinnett County GA 30518 just East of Peachtree Industrial Blvd. 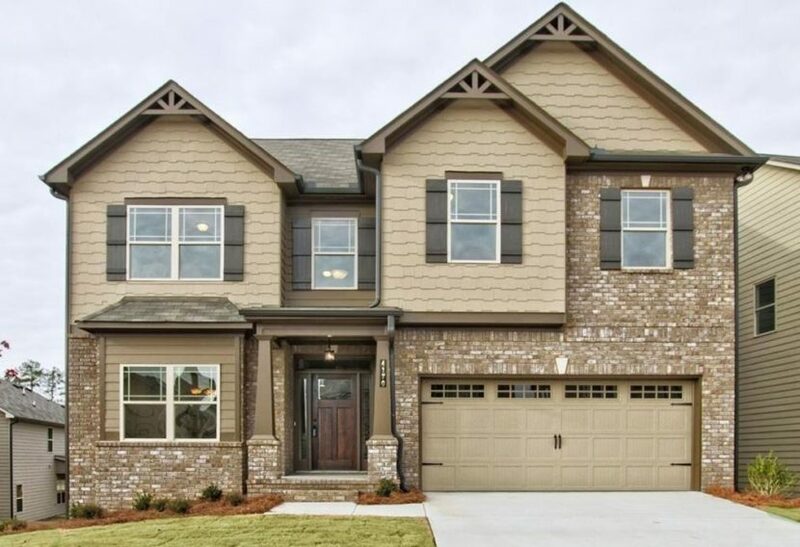 List prices, at time of post as listed in the Georgia MLS (Multiple Listing Service), is between $116,000 to $343,950. Most homes have between 4 to 5 bedrooms and 2.5 to 3 bathrooms. HOA fees, at time of post, are $418.00 a year with an initiation fee of $500.00. Directions-Location: I-85N to Exit 111 turn Left appx 2.2 miles to Buford Hwy. 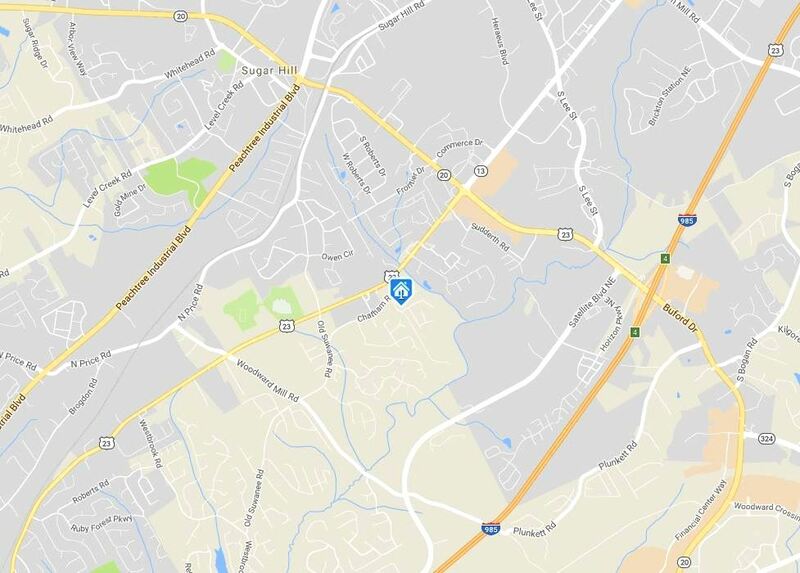 Turn Right 3 miles & make right on Johnson Turn Left on Chatham Rd OR I-985 N Exit 4, left on Hwy 20, Left on Buford Hwy, left on Chatham. Streets in the neighborhood of Castleberry Hills include Brynhill Court, Brymhill Lane, Castelberry Drive, and Towncastle Lane.